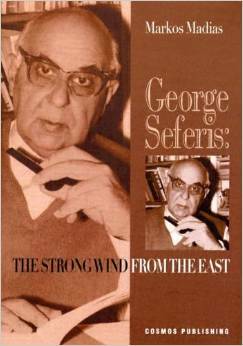 The ambition and purpose of this book is to examine some ideas of Eastern religions that have influenced Seferis and many other writers in the last two hundred years. In order to discover the source of these ideas it was necessary for the author to study these religions: Hinduism,Buddhism, and especially Zen Buddhism. While studying them, Madias learned why Seferis believed that the "illiterate" is often closer to the truth and reality, why he appreciated insignificant things earthy things - and why he was searching for the balance of matter and spirit.